If you’re planning a kitchen refurb, you’ll quickly learn that there’s a wealth of detail in every decision, from the tiling to the tap – and that’s before you start shopping for appliances. 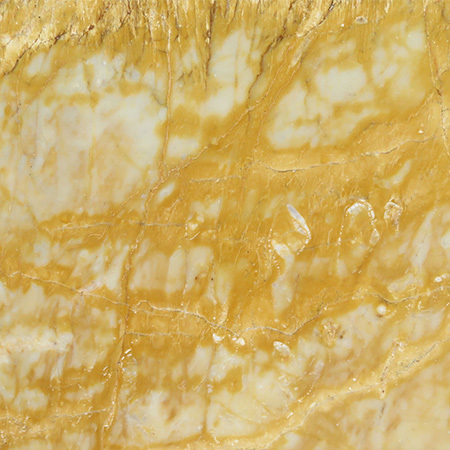 At Surrey Marble and Granite, we specialise in stone kitchen worktops and our experienced team are on hand to help you understand the industry jargon and make the right decision for your home. 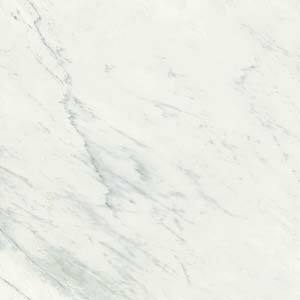 Below you’ll find answers to some of the more common questions we get asked about kitchen worktops. What do you call it anyway? 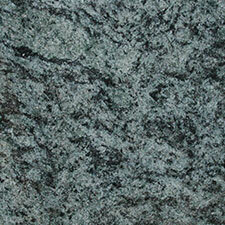 There are a dozen terms for the flat surface in the kitchen which turns the cabinets into a food preparation area. 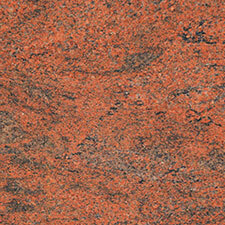 Common ones include: worktop, counter, counter top, kitchen bench and (mostly in Australia) bench top. 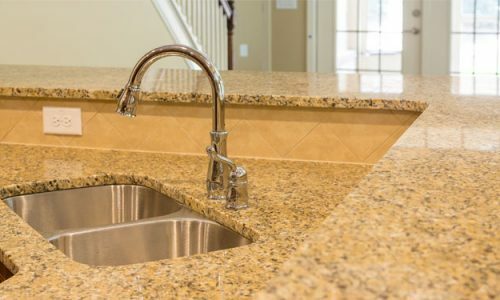 Why do I need to choose a sink before my worktop is installed? 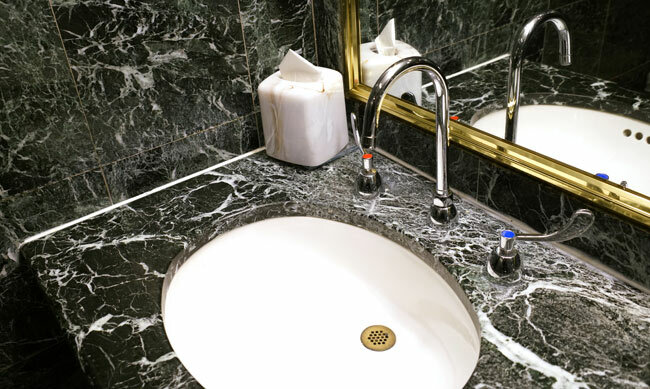 Sinks are typically set into the worktop, which means a hole needs to be cut to put the sink in. This hole needs to be the right size – to the millimetre – with holes for the taps in the right place. 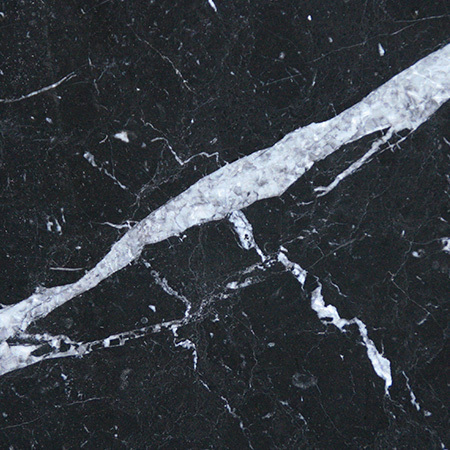 For granite and marble worktops, the cutting can only be done in the factory. This means that when planning your kitchen refurb, you should choose any set-in items (sink, hob, etc) early on. How do I stop grease or water getting on the paintwork? The bit behind the sink or cooker is called a splashback, backsplash or upstand. It’s usually tiled but can also be a feature panel of glass or stone. As the area behind the hob gets hot, it’s recommended to avoid wood or laminates. 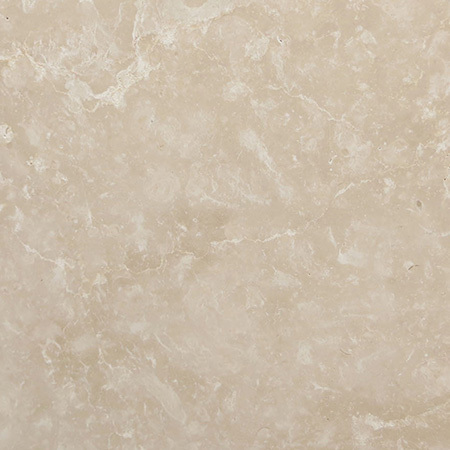 Stone is fire resistant and easy to clean so stone tiles are an ideal choice for your kitchen refurb. 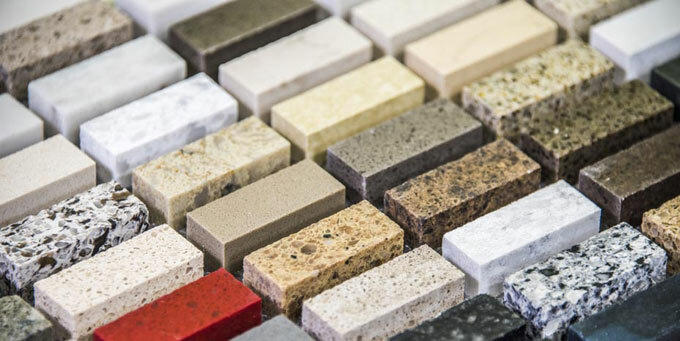 What are the different types of worktop edges called? 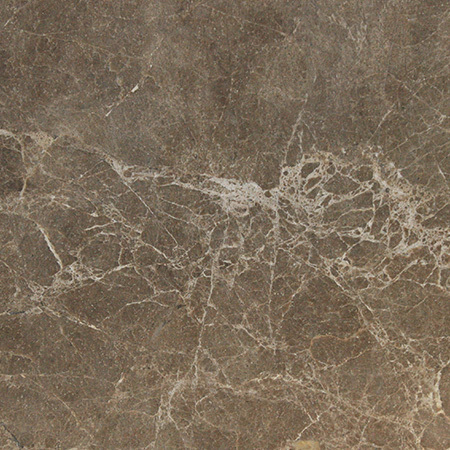 The edge detail – also known as the worktop profile – varies depending on the supplier and material. 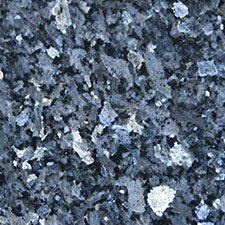 As we manufacture all our worktops on site, we can offer all our edging types on all our stones. 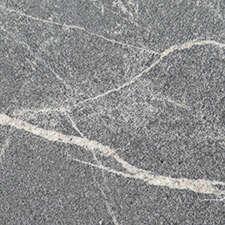 Find detailed information about all the types of edges we offer on our stone worktops here. What is the overhang and why is it there? 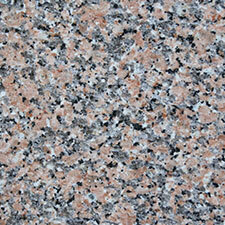 Kitchen worktops typically overhang the cabinets they’re set on top of by 1-2cm. This provides a tidier looking finish than having them exactly flush, and also helps protect the cabinet fronts by reducing the number of knocks and bangs they receive. Is it safe to have an overhang? Stone is self-supporting, so as long as it’s firmly anchored, you can have an overhang that’s 20cm or more – there’s no risk from a 1-2cm overhang. In fact, many people use this feature to add extra worktop space beyond the reach of their cabinets, for example stretching into an awkward empty space by the door or creating a breakfast bar.